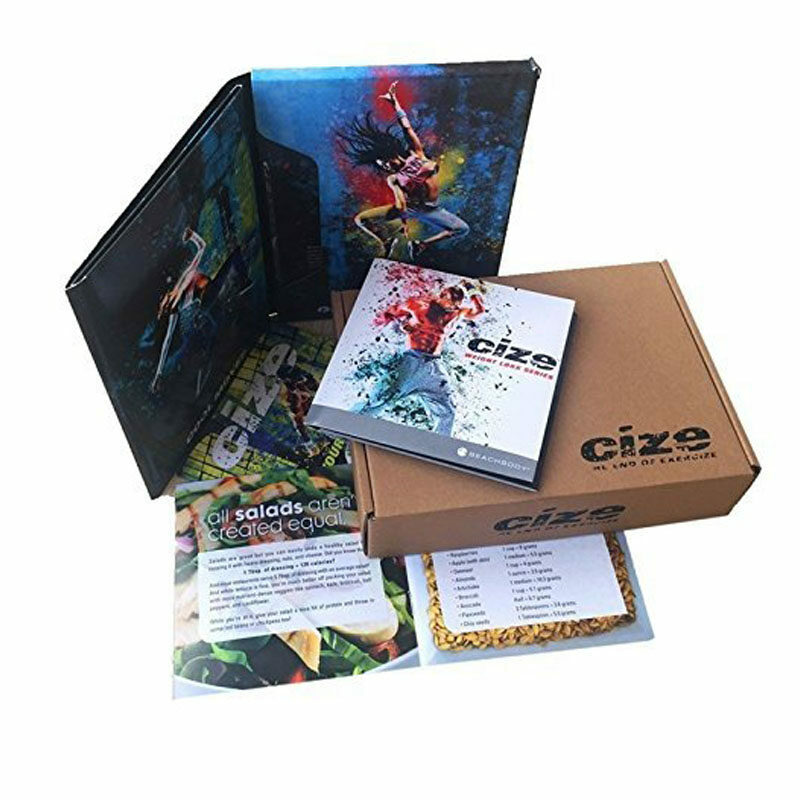 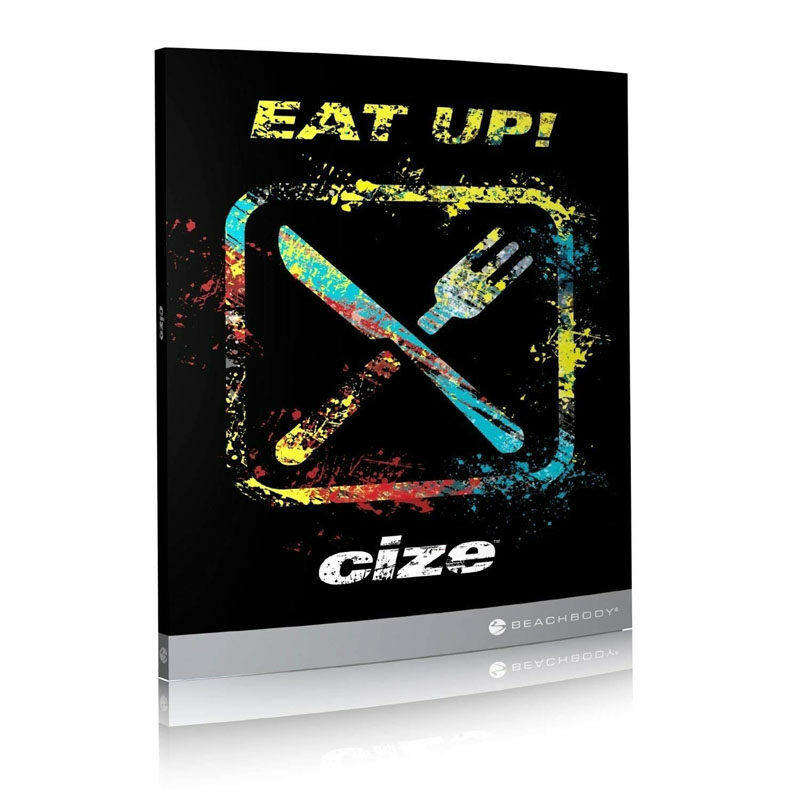 CIZE Weight Loss Series DVD Workouts - 5 DVD and Nutrition Exercise Guide , CIZE helps you get fit in you master professionally choreographed dance routines. 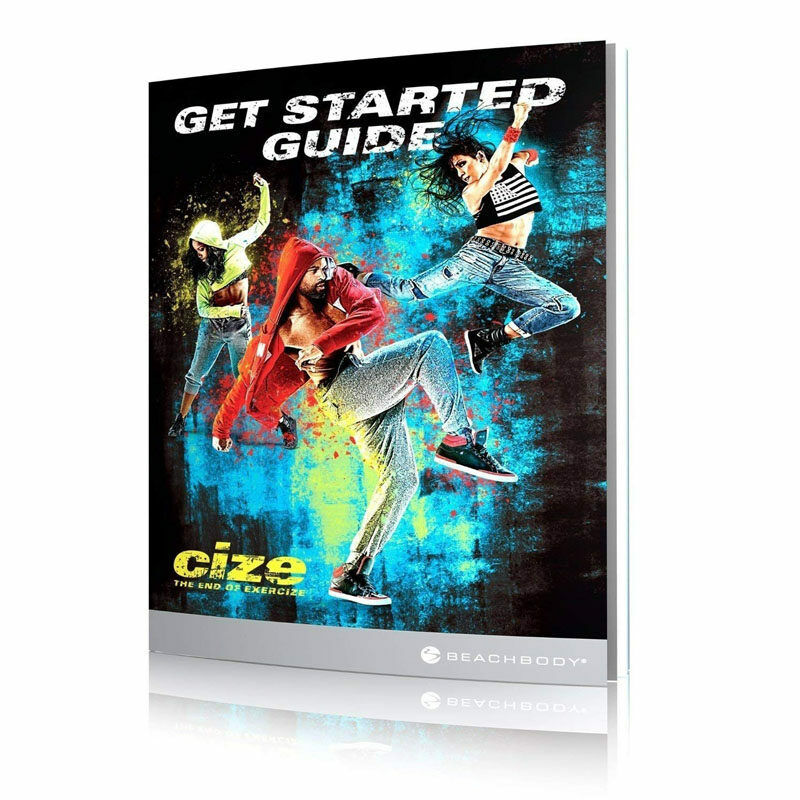 Shaun T breaks down the freshest choreography step-by-step, move-by-move so that by the end ANYONE can bust out an impressive dance sequence. 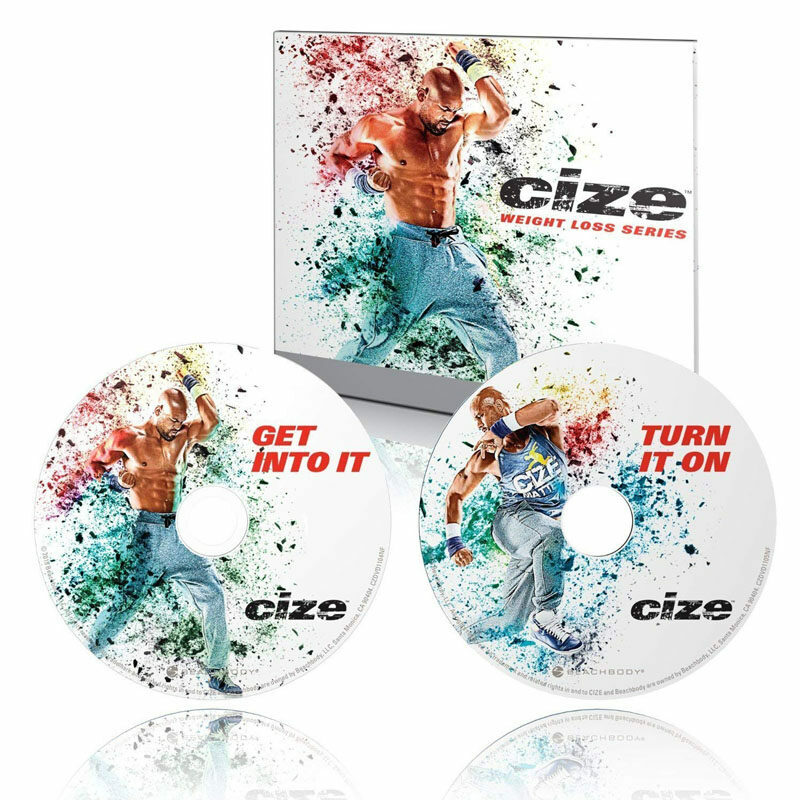 You'll be so focused on mastering the moves and having fun that you'll forget you're getting a cardio, core, and strengthening workout the whole time!